High Street Shop Condos introduces the new mechanics of business and commerce. Experience independent exclusive entry and exit points that allow you direct access to your specific shopping destination. Just park your vehicle and walk in to the outlet of your choice. 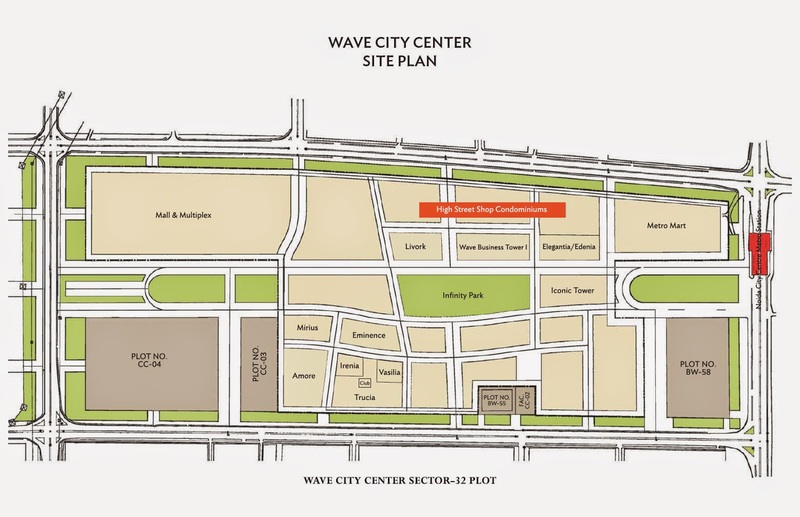 Beyond residences and offices, Wave City Center creates innovative real estate assets. 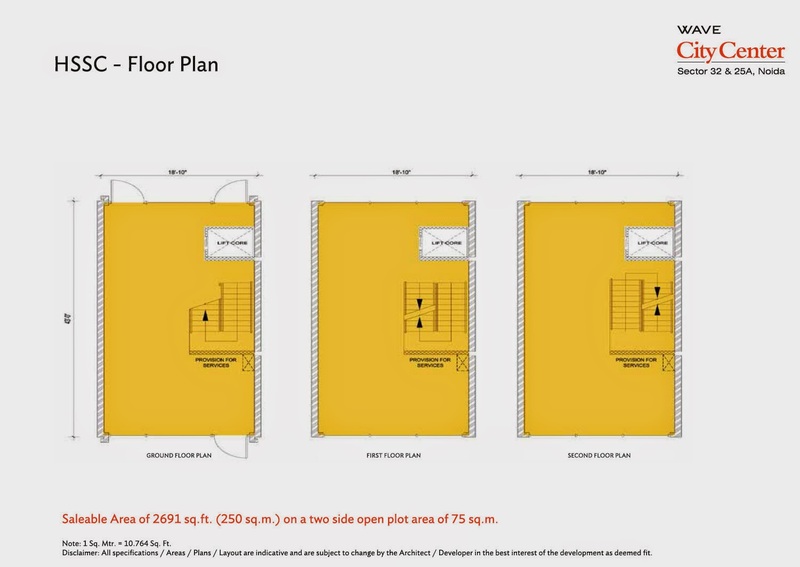 G + 2 storey developments have condominiums which possess all the vibrancy of high street shopping without the drawbacks. 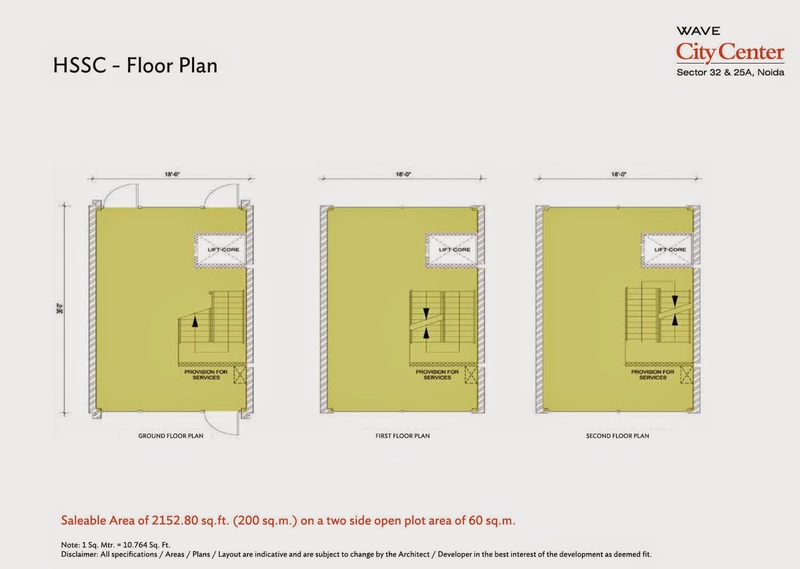 For shoppers, our multi-dimensional condominiums are more satisfying than conventional malls. These are not shopping hubs, but highly experiential areas where consumers are immersed in different activities. Each meticulously considered detail intensifies the shopping experience with pedestrian friendly pathways, convenient underground parking, glittering frontages, open landscaped areas and cozy sidewalk cafes. Customers will keep coming back for more. 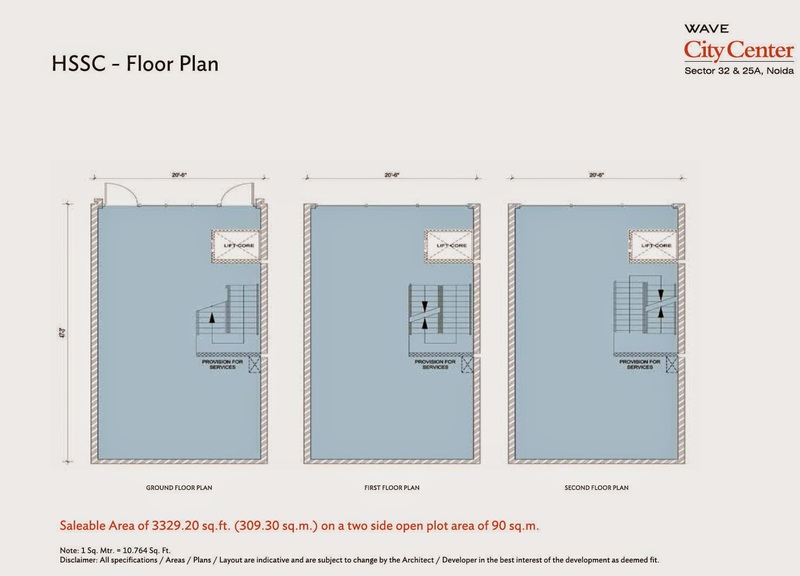 Retailers are offered extra room to breathe and expand with multi-purpose ground levels suitable for service, repair, stores, offers and, of course, more retail space. Price List and more details on request. Yes, I am interested with Wave City Center Noida. Sales by Realty & Verticals (P) Ltd.
© Wave Group. Awesome Inc. theme. Powered by Blogger.